A House where every dog has space to fully enjoy the pristine nature. 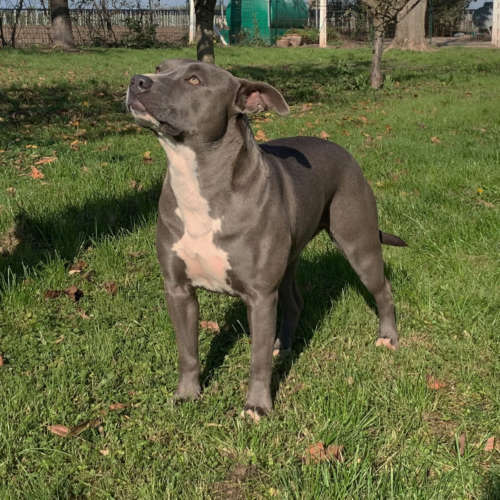 Pitbull forest house breeding is born out of two cousins ten years knowledge of dogs, both sharing their extraordinary passion for american pitbull terrier. The structure stands inside a dedicated rural area, where nature and simplicity come together with love and care for animals. The breeding centre is also committed to post adoption dogs education, which results in a continuous care and comparison with the new caregivers. We will follow the cub’s pathway even after the reliance, we will instruct you on their feeding, on their required daily physical training and will supply precious advices for the physical and mental well being of your new companion. 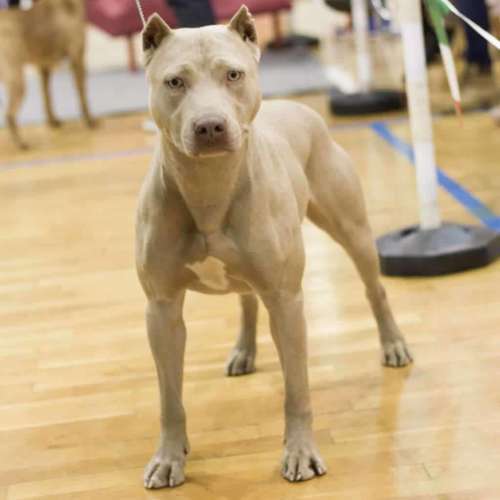 We select examples of American Pitbull terrier breeds in standard ukc and in the larger xl size, in blue nose and red nose colours. 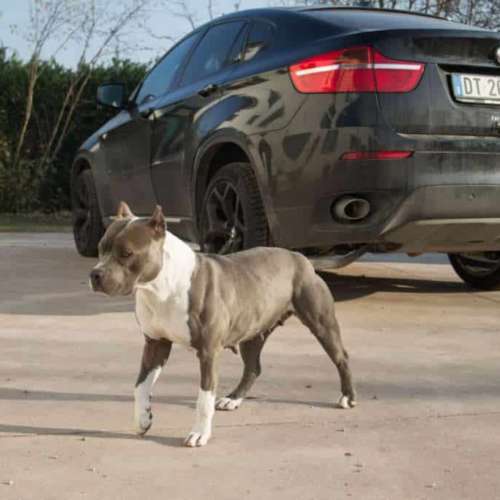 We invite you to visit directly our structure, but if its not possible we are ready to send the puppy all over the world, with appropriate and authorized shipments. If you would like to obtain information on available cubs or if you have the intention to adopt one of them: call us, contact us via email or write us on whatsapp. We take care of every dog with great commitment so much so that we do not consider ourselves their masters, but companions. 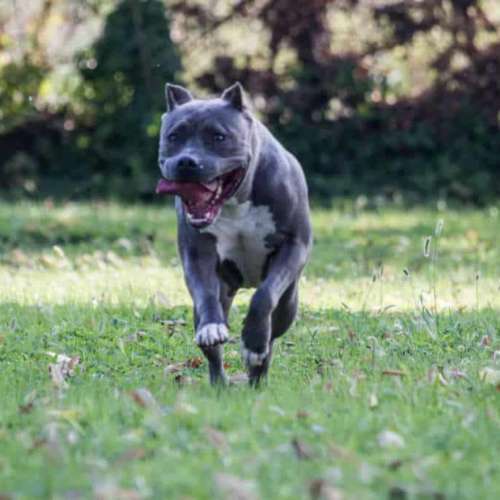 Our pitbulls grow immersed in nature and our primary goal is to let them socialize in the best possible manner among themselves and with man. 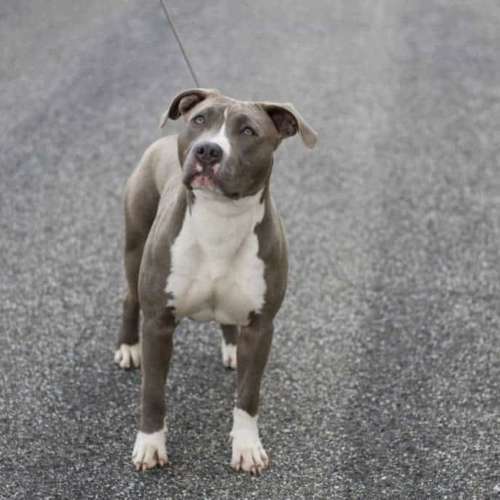 These are well balanced, tamed dogs with exceptional physical skills that require your guidance and all of your love. 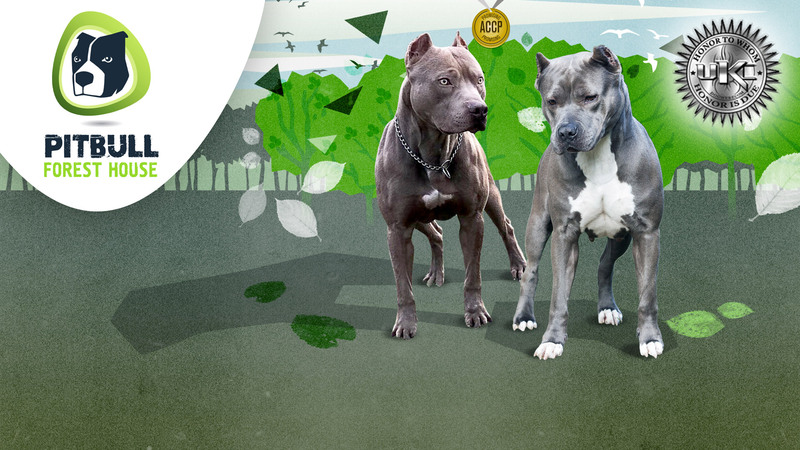 Thanks to more than 10 years experience in dealing with dogs, Pitbull Forest House is a real House for our four legged friends, the best location in the whole world where you can meet your loyal companion. Sign up to our newsletter and follow us on our Facebook or Instagram pages where we will update any new breeding in place, photo, event, mere information or results obtained by our wonderful House. 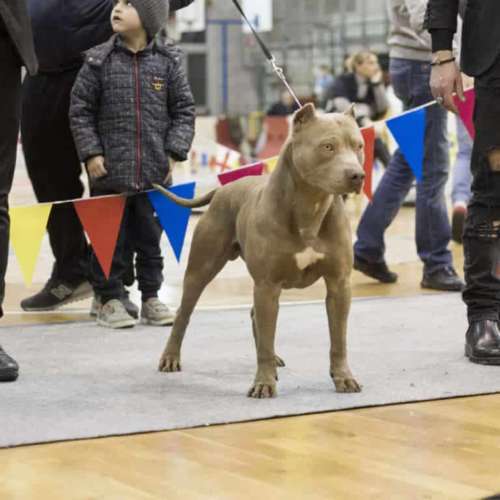 Periodically in fact we take part to competitions in different disciplines and in this section you will be able to follow our training and be constantly updated on the Pitbull Forest House world. We are not a traditional breeding environment, we are the Pitbull Forest House, an extraordinary facility where dogs are not kept closed in a box all day long, but we are equipped with several thousand square meter parks where our American Pitbull Terriers with their puppies can move freely, socializing with each other and with the different races, as well as with others animals and different people.